Valentine’s Day can be stressful. We all can fall victim to the endless questions. Where to go for that perfect romantic dinner? How expensive will dinner be? Will we really enjoy ourselves? We were so relieved this year when we found the perfect Valentine’s date idea in Boston a red wine and chocolate tasting at Eataly. It is also a day early, on the 13th making it that much more relaxing.The Prudential Center’s purveyor or pasta & all things Italia is offering a unique solution you will fall in love with this Valentine’s Day. the original power couple: red wine and chocolate. Impress your Valentine’s or invite your best Galentine’s to this match made in heaven. 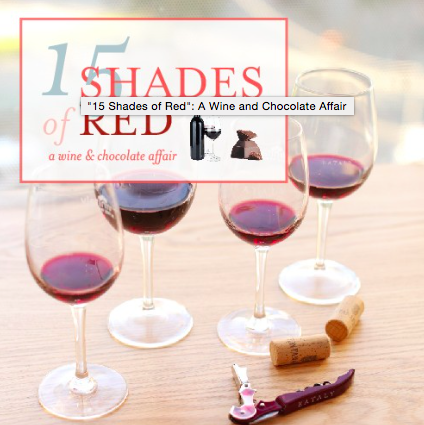 Throughout the evening, you will explore 15 shades of red wine, including everything from light rosés to robust Tuscans as well as decadent dessert wines. Enjoy these fine wines along with rich Italian chocolates crafted by our artisanal chocolatiers. Starting at just $45, early-bird tickets are now available. Book now! Early bird tickets are available in limited quantity until February 5 or $50 full price. Reserve your tickets here. Admission for one person for February 13th at Italy’s Il Pesce, Prudential Center. *Guests must be able to produce government-issued photo identification to prove they are 21 and over. 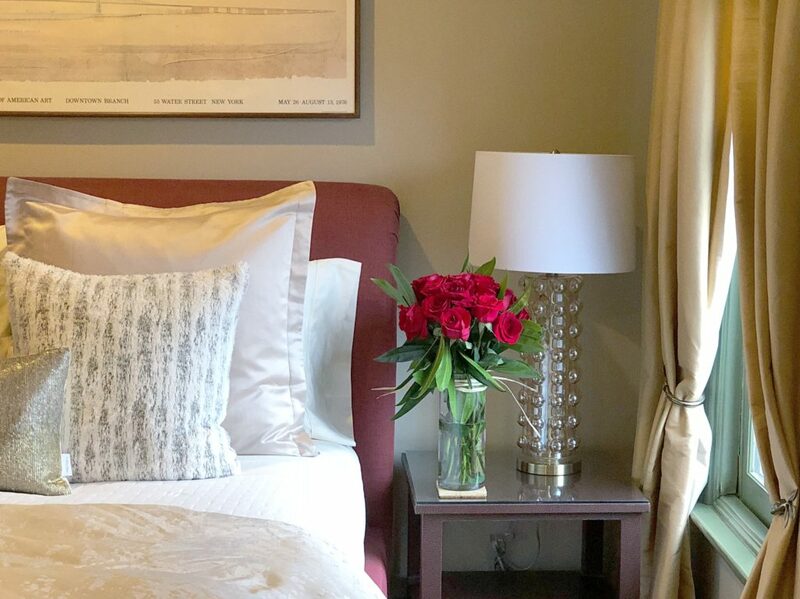 Pair your evening of red wine & chocolate by staying with us to create the ultimate relaxing & romantic Valentine’s Day in Boston. Valentine’s of our property can end their evening on of rooftop hot tub with views of the Prudential Center and Boston skyline. This will certainly be a memorable Valentine’s Day in Boston. 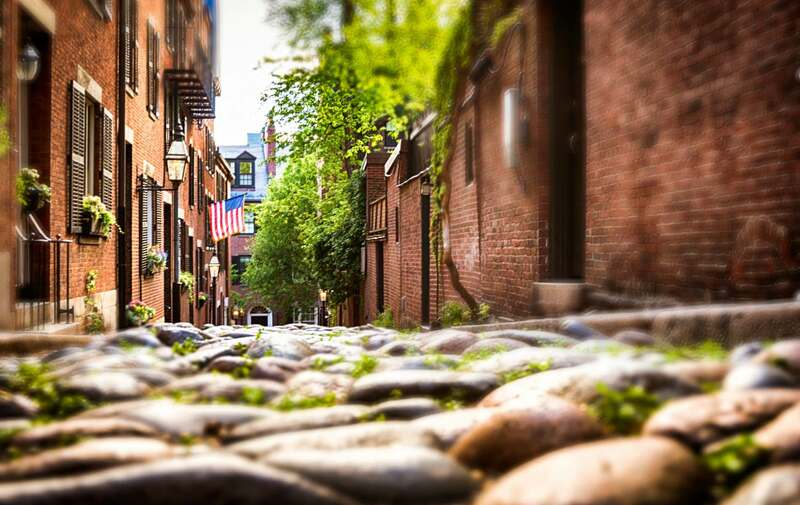 What is your most romantic or unique Valentine’s Day in Boston? This entry was posted in Events, Holidays by admin. Bookmark the permalink.